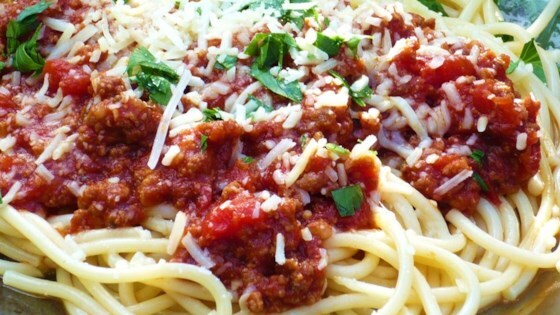 See how to make a meaty tomato sauce for your favorite pasta. Hope you enjoy it. I am still amazed that the responces my other recipe has recieved.